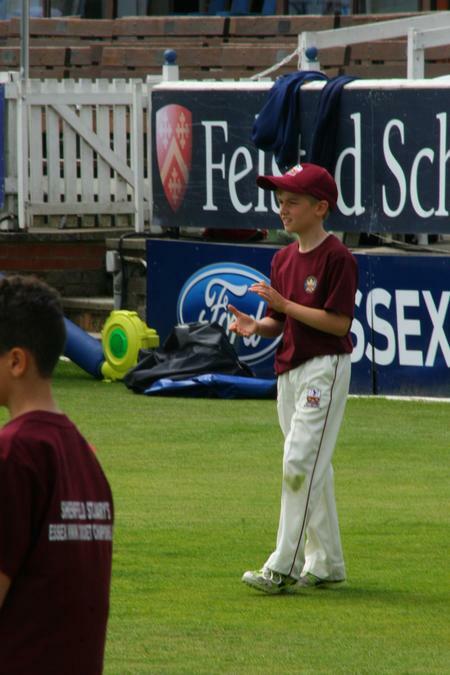 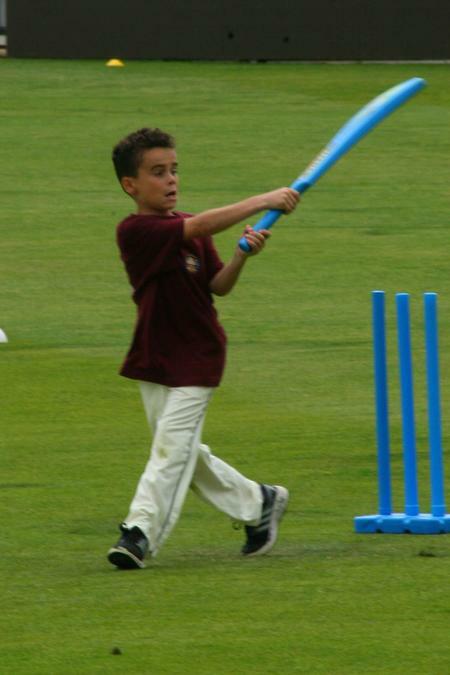 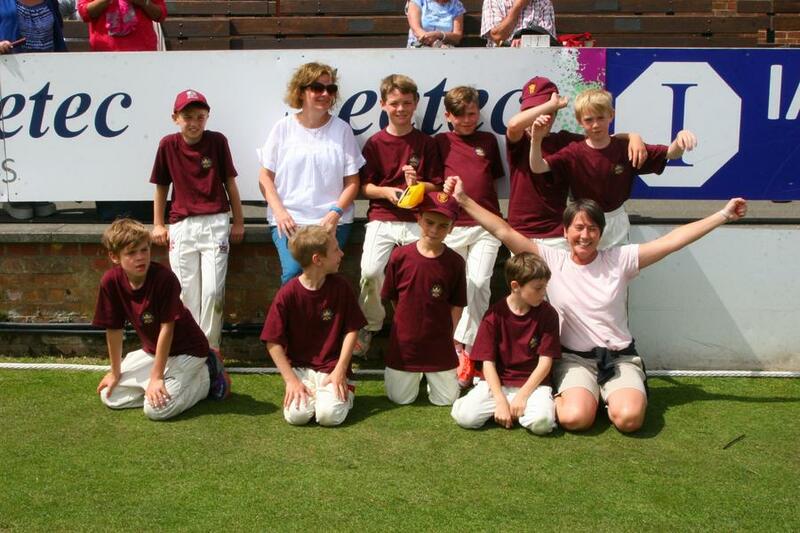 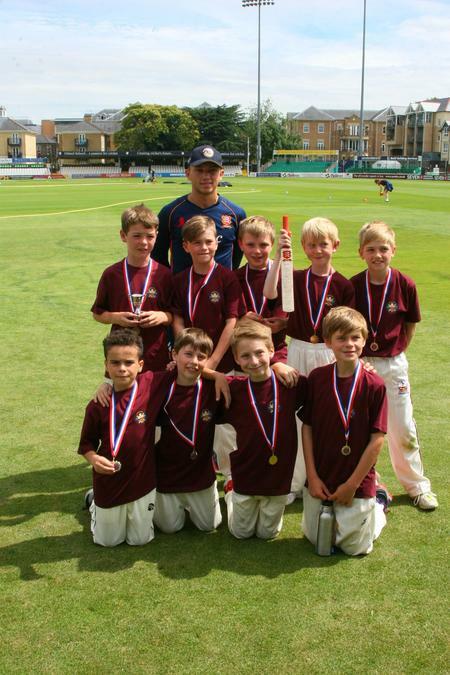 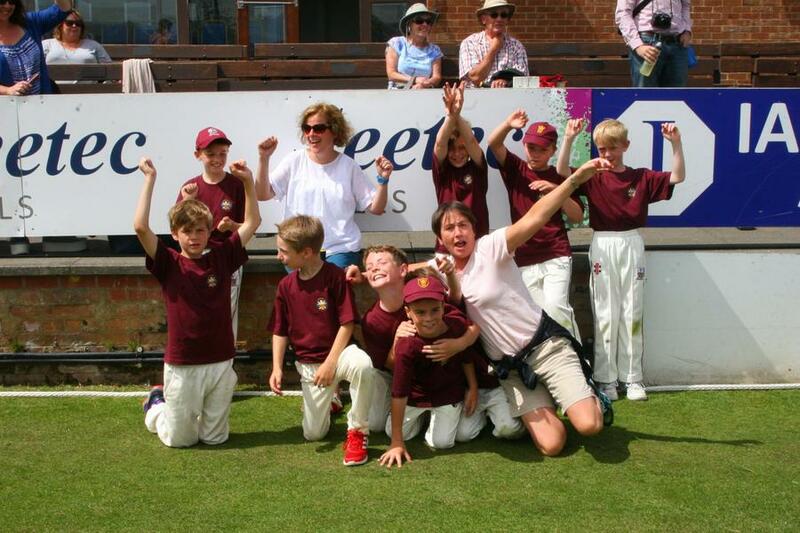 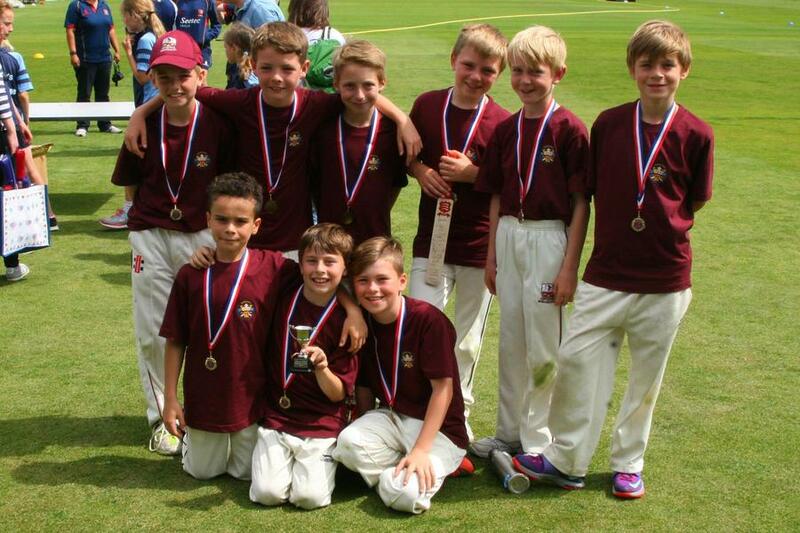 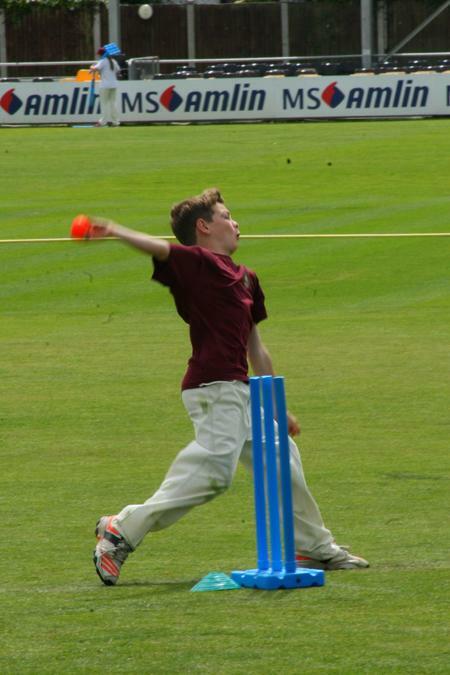 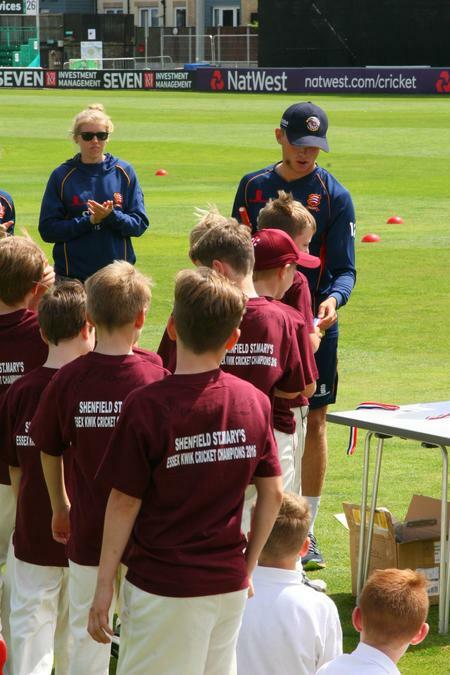 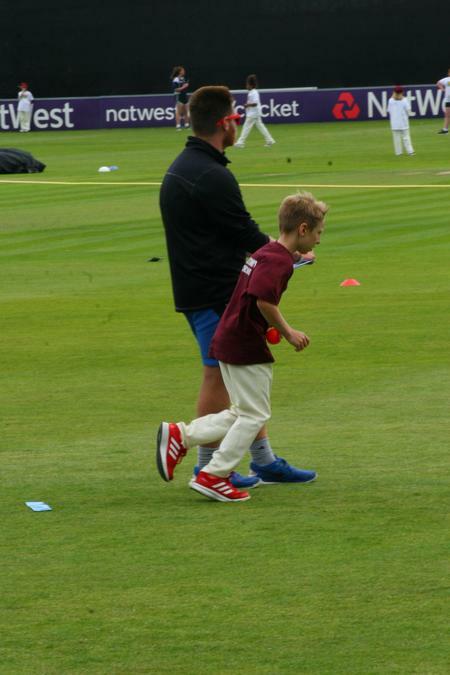 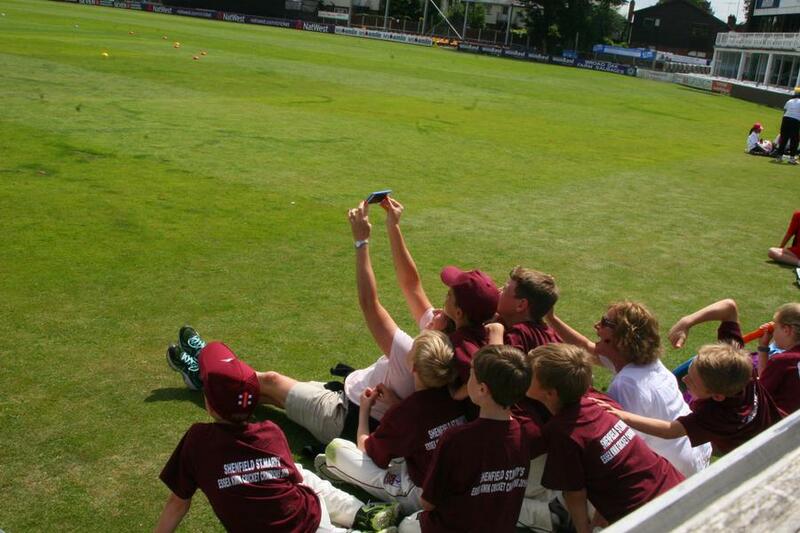 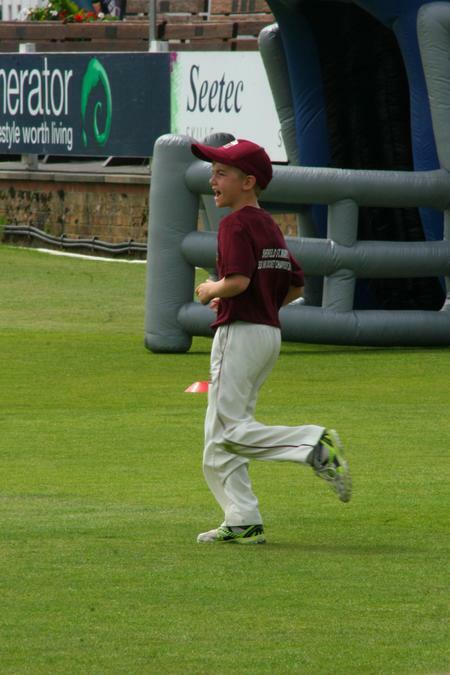 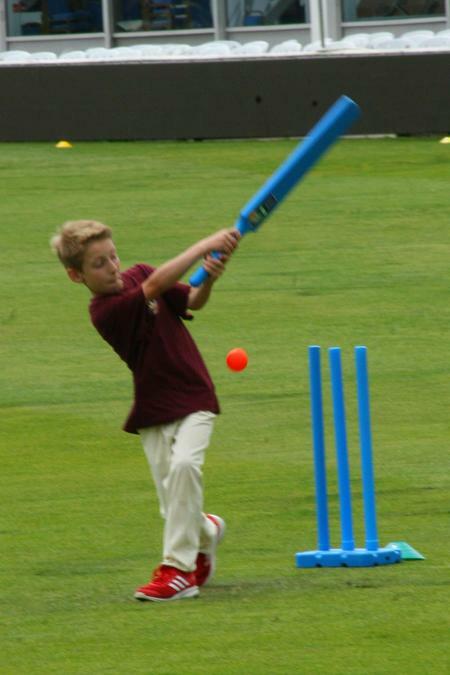 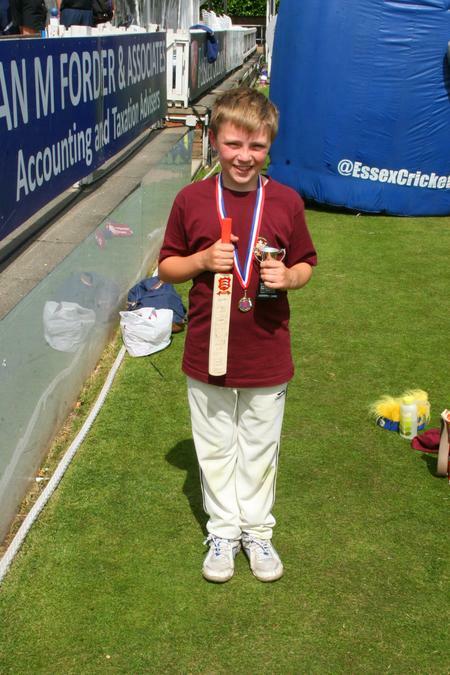 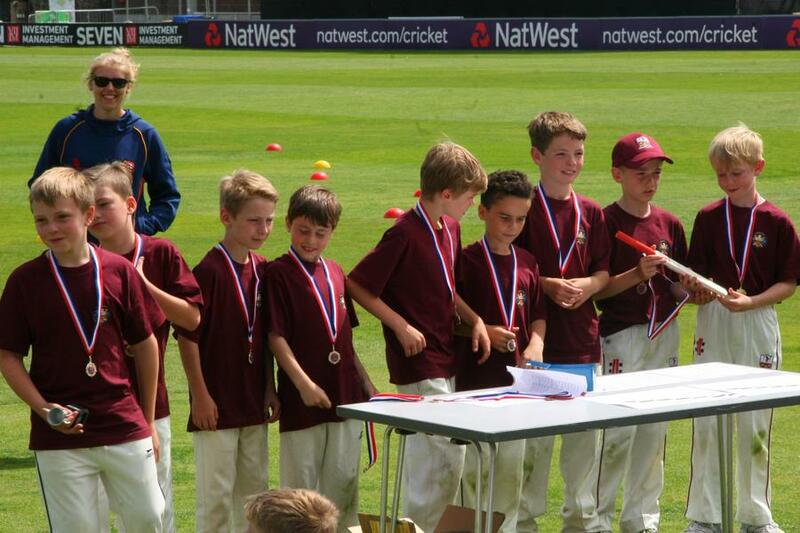 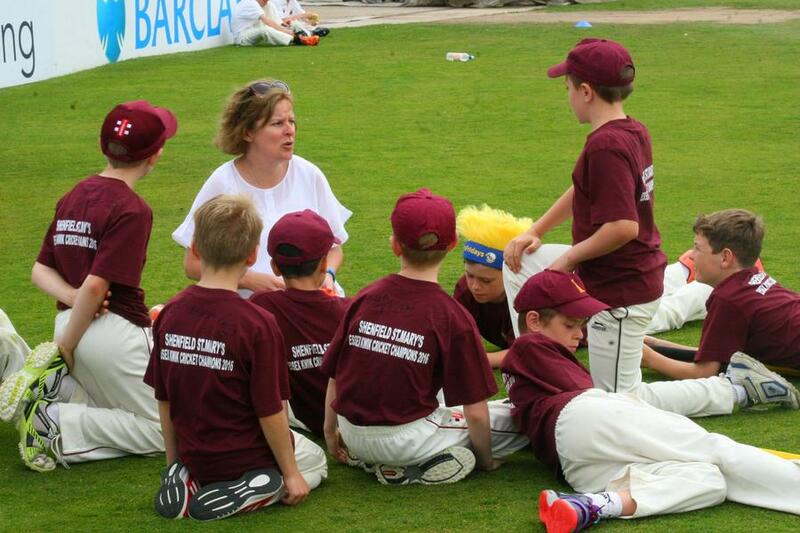 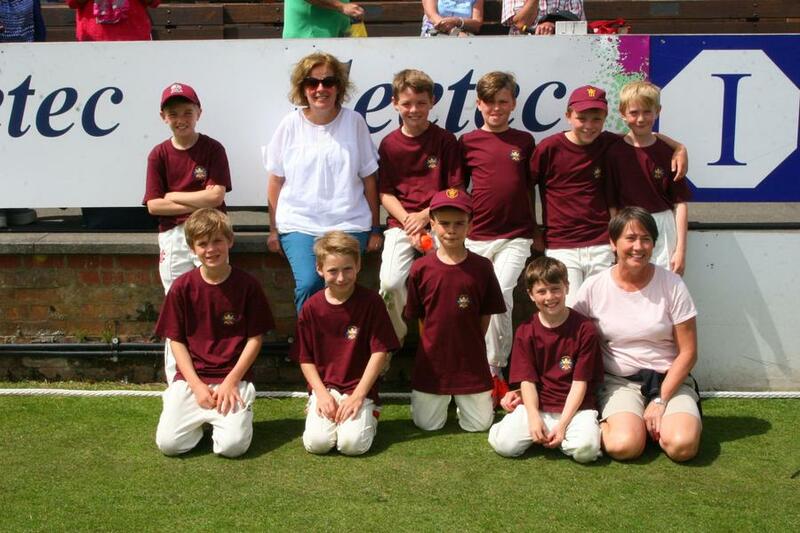 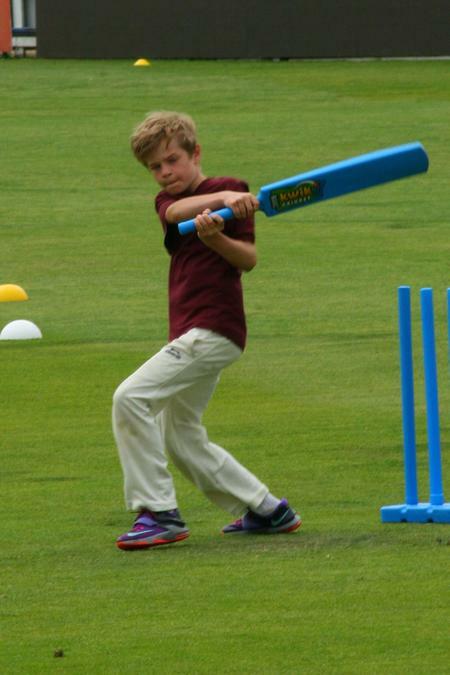 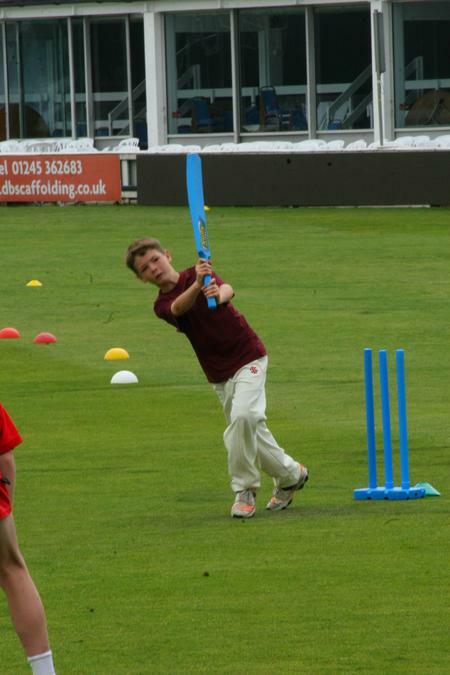 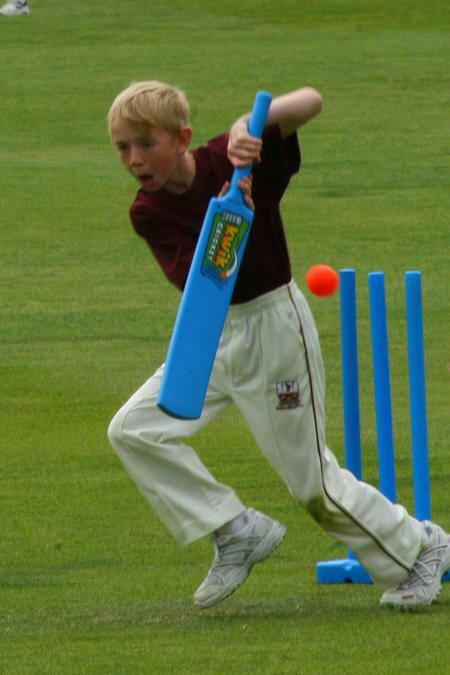 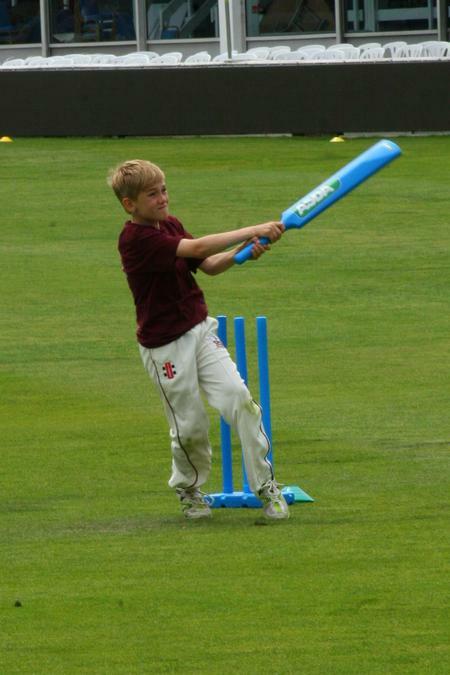 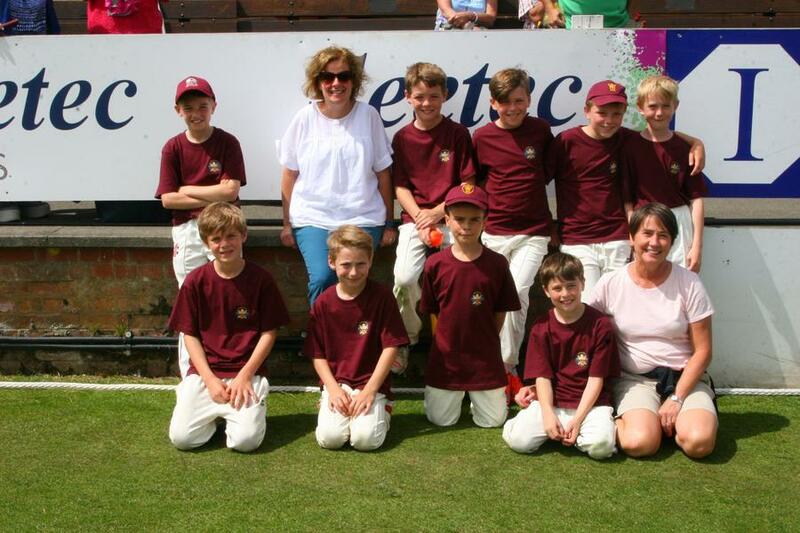 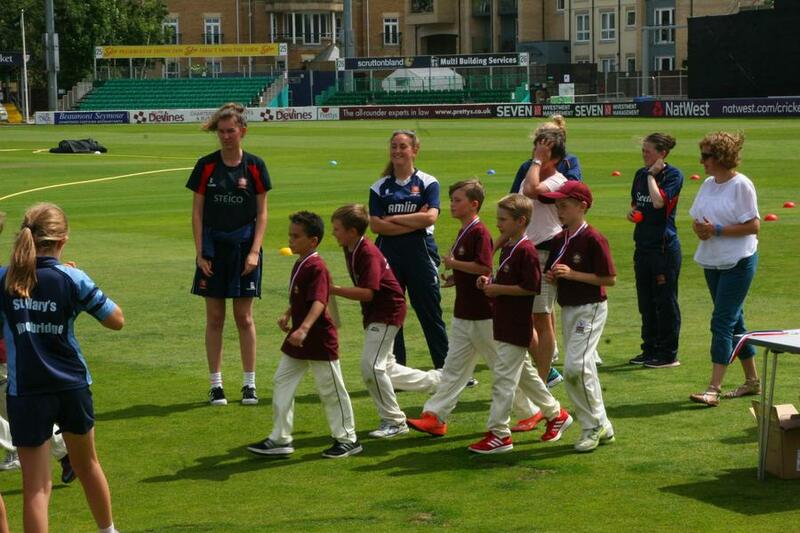 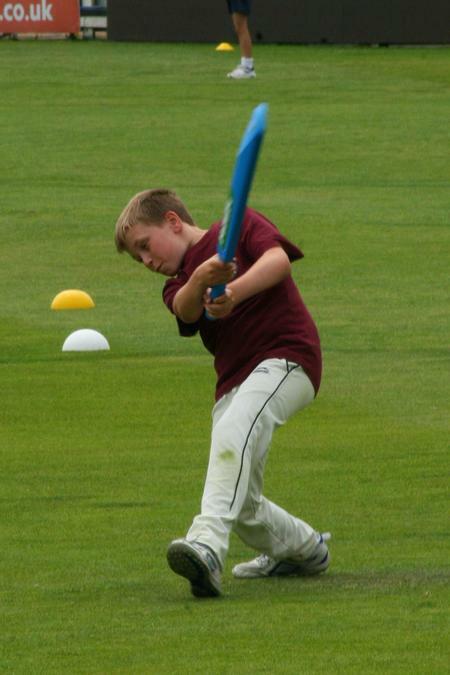 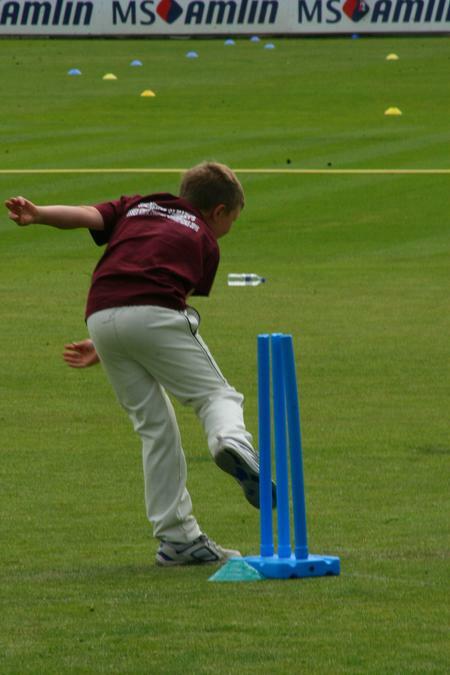 On Friday, Shenfield St Mary's represented Essex in an East of England Regional Kwik cricket tournament. 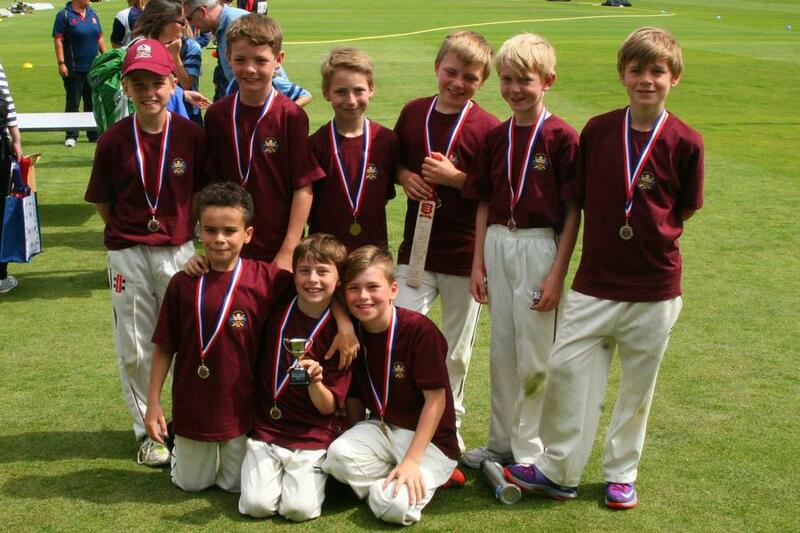 The boys played amazingly well, winning every match. 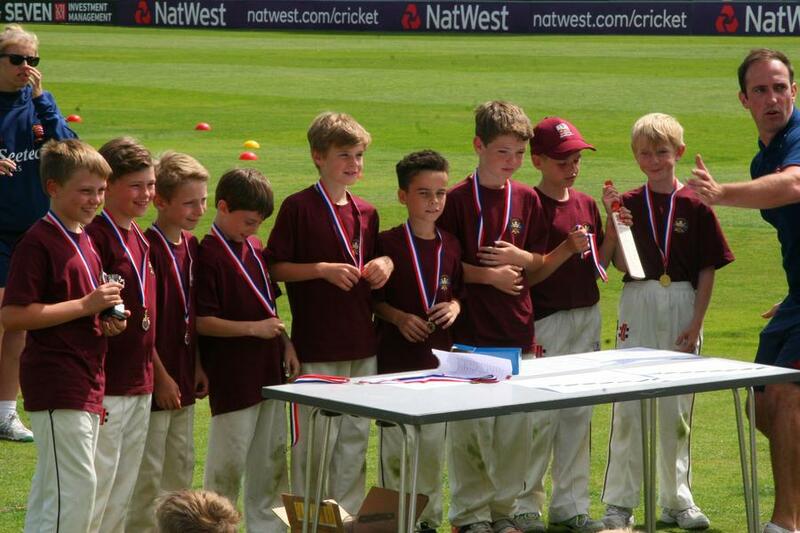 We are very proud of their success.